With the holidays coming, it can be difficult to stay on track with your fitness goals and healthy eating habits. 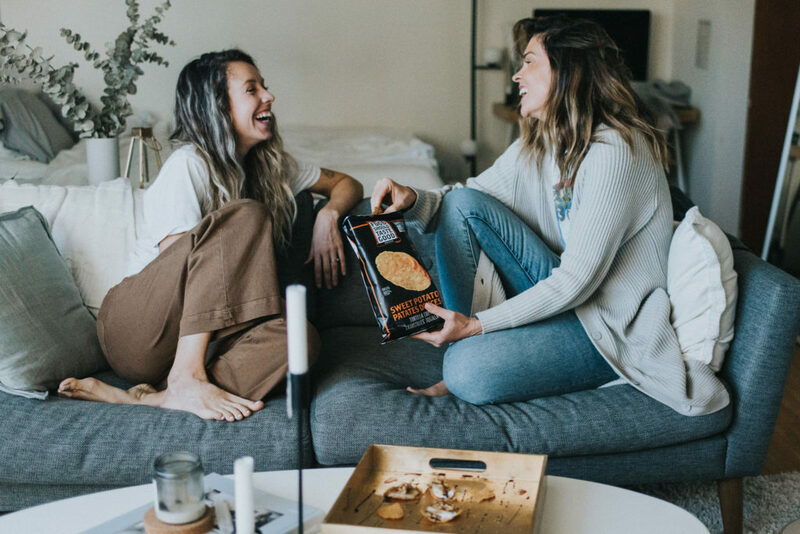 I recently teamed up with Food Should Taste Good to put together a couple delicious appetizers so that you can actually ENJOY the food you eat, while staying on course with your health over the holidays. 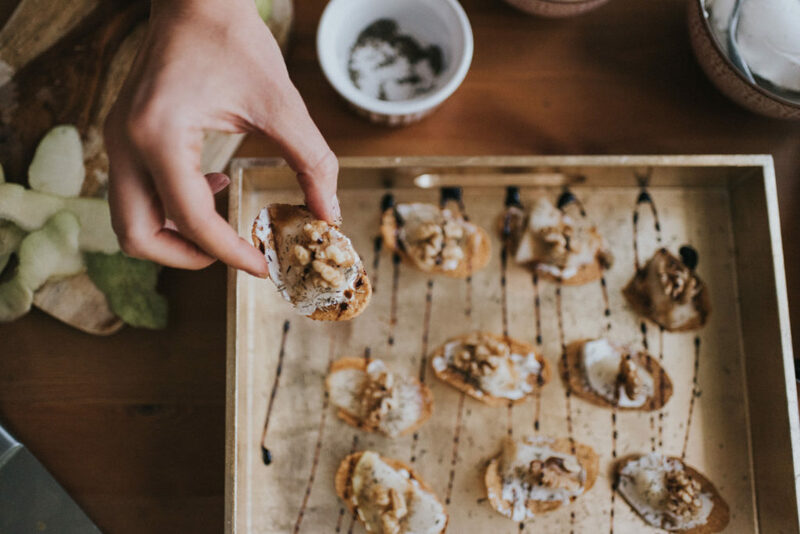 This delicious sweet and salty appetizer is the perfect treat for a holiday party, or a quick snack before enjoying some holiday classics on Netflix. Click on the video below to watch how easy this recipe is to make! 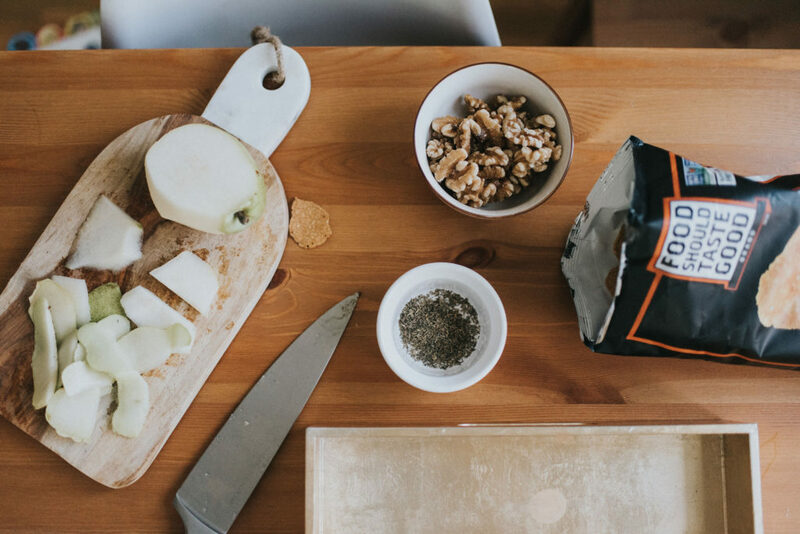 Spread a thin layer of vegan cream cheese, top with a thinly sliced pear, add a walnut, fresh or dried thyme, and finish with a balsamic glaze. For our previous appetizer with Food Should Taste Good, click here! The post The Perfect Sweet And Salty Appetizer appeared first on Daily Routine Fitness.